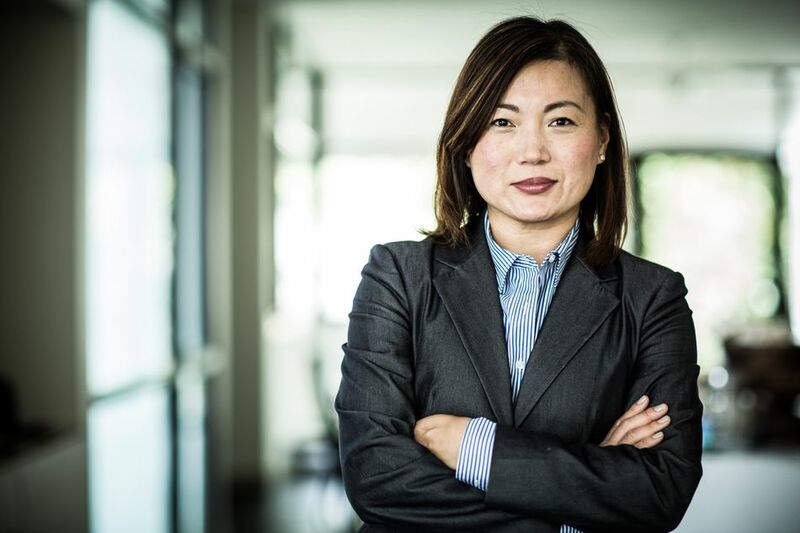 If you are a strong team leader who enjoys overseeing large projects and making the tough decisions, you might be well suited for a management position. There are a number of different management jobs in a variety of fields, each with a unique set of responsibilities. Many of the jobs on the best paid jobs list are in management roles. Just as no management position is alike, neither are management salaries. Here are the top ten highest paying management jobs in America as of May 2016, according to an employment survey from the US Department of Labor. Chief executives plan, coordinate, and oversee operational activities of companies. They work to ensure that their companies meet their goals. Chief executives work in a variety of public and private-sector industries. Chief executives earn an average mean salary of $194,350. The top 10% earn $208,000 or more while the bottom 10% earn $69,070 or less. They also direct and oversee the work of other information technology (IT) workers. IT managers can work in a variety of fields that rely on technology. Computer and information systems managers earn an average mean salary of $145,740. The top 10% earn $208,000 or more while the bottom 10% earn $82,360 or less. Marketing managers earn an average mean salary of $144,140. The top 10% earn $208,000 or more while the bottom 10% earn $67,490 or less. Architectural and engineering managers plan, coordinate, and oversee projects in architecture and engineering. They may work on projects to develop new products and designs or work to identify technical problems with current projects. As managers, they must know how to implement budgets for projects, assess equipment needs, and hire and supervise employees. Architectural and engineering managers earn an average mean salary of $143,870. The top 10% earn $207,400 or more while the bottom 10% earn $86,000 or less. Financial managers earn an average mean salary of $139,720. The top 10% earn $208,000 or more while the bottom 10% earn $65,000 or less. Natural sciences managers plan and supervise the work of other scientists. Depending on their field, they may work with biologists, chemists, or physicists in a variety of specializations. Natural science managers may be working to advance scientific research, develop new products, or improve manufacturing processes. Along with overseeing fellow scientists, managers must coordinate their activities with contractors, material suppliers, and other managers. Natural science managers earn an average mean salary of $136,150. The top 10% earn $208,000 or more while the bottom 10% earn $66,920 or less. Sales managers earn an average mean salary of $135,090. The top 10% earn $208,000 or more while the bottom 10% earn $55,790 or less. Compensation and benefits managers plan and coordinate the compensation packages of an organization. They manage employee’s salaries, retirement plans, insurance packages, and other benefits. Their job is typically housed within the human resources department of a company. Compensation and benefits managers earn an average mean salary of $126,900. The top 10% earn $199,950 or more while the bottom 10% earn $66,150 or less. Public relations and fundraising managers plan and oversee programs that ensure a favorable public image for their employer or client. They also typically work to raise funds for the company. Their work may involve developing public relations programs and media releases, and developing and planning fundraising events and strategies. Public relations and fundraising managers earn an average mean salary of $123,360. The top 10% earn $205,110 or more while the bottom 10% earn $59,070 or less. General managers and operations managers earn an average mean salary of $122,090. The top 10% earn $208,000 or more while the bottom 10% earn $44,290 or less.